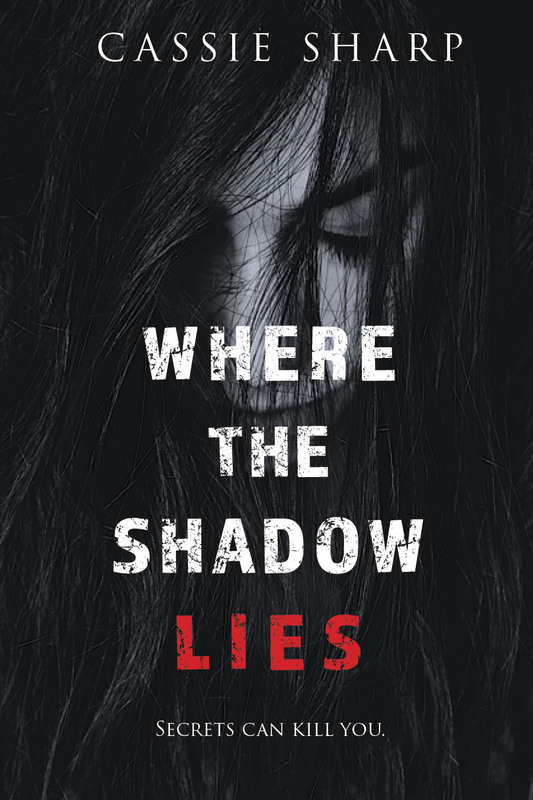 Where the Shadow Lies is Cassie Sharp’s debut novel. It’s now LIVE on online retailers! Click this link to buy. Add to your Goodreads TBR list here. Learn more about her writing process here. Get some insight from Pinterest here. Jael Tindle buried the truth of her past twenty years ago to protect her son from its horror. But some secrets refuse to remain entombed. When the past comes back to haunt them, everything becomes jeopardized. Her sanity. His humanity. Their safety. Through an intricate and deadly chain of events, Jael relies on the help of Private Investigator, Zander Williams. Pulled fully into their world, he’s determined to unearth the deep-rooted mysteries of the Tindles’ origins before they’re all lost to the monster lurking beneath a veil of lies.